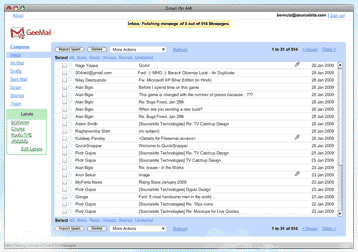 Gmail is a free, most used, POP3, and IMAP service provided by Google and we ... offline and at the same time I do not have to configure desktop email clients. A good news for Gmail users, Google now on the way to release off line client for Gmail like Microsoft outlook and Eudura. Although, it is not confirmed, but.